Last November, French singer-songwriter Christine and the Queens released her sophomore studio album “Chris” with English and French versions. From the album, four singles were released last year. On April 11th, she unveiled a new music video for “Comme Si” from the album. Directed by David Wilson, the floral video was shot in Thailand and features Christine in a meadow by a river. It was written by Christine And The Queens. 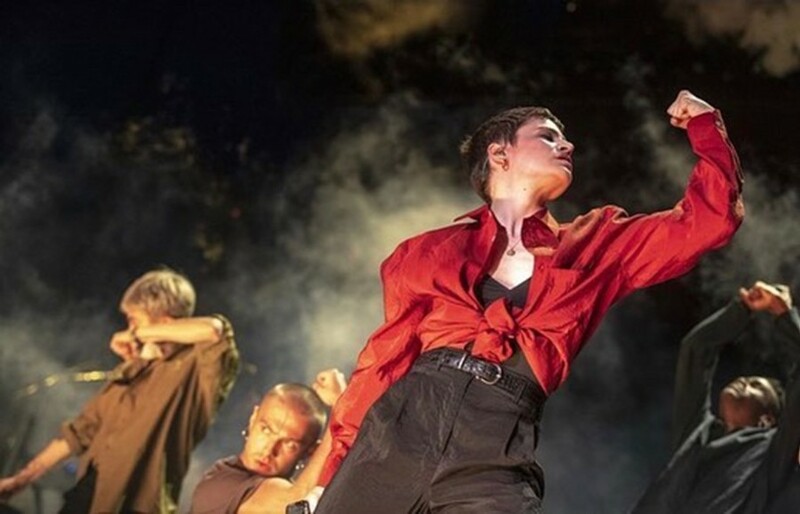 Christine And The Queens performed at Coachella 2019 last weekend, she will appear on Jimmy Kimmel Live! on April 16th.